It is time for a fundamental reconsideration, innovative ideas, and a fresh start – Photobook: RESET aims to inspire radical thinking around the form and content of the photobook. As the name suggests, the project wants to prompt a reset and provide an environment in which to consider new possibilities, ideas and opportunities outside of the usual parameters. 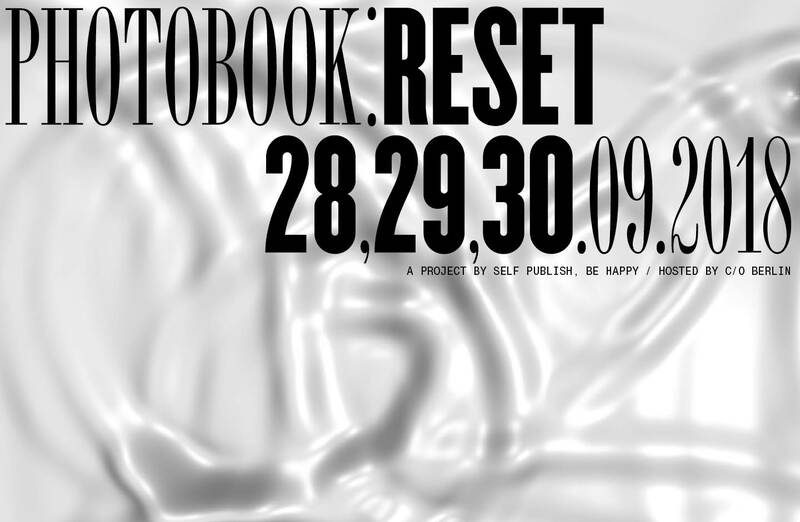 Curated by Bruno Ceschel and hosted by C/O Berlin from 28-30 September 2018, the first Photobook: RESET event will be an immersive programme of workshops imagined and organized to re-imagine the future of publishing. Join one of six working groups together with photography professionals and attend workshops run by Alain Bieber, Lerato Dumse, Nathan Jones, Asher Hartman, Lou Cantor and Jess Row. This is an opportunity to be part of an ongoing itinerant research project into the future of the medium.